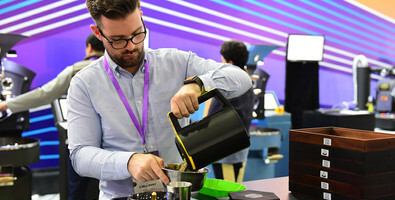 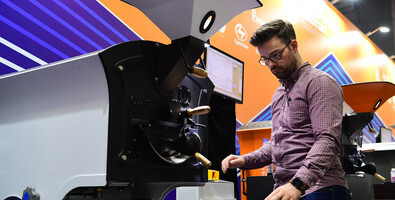 Over 20 competitors from across the globe will compete for the title of 2018 World Coffee Roasting Champion in Rimini, Italy, the 19th to 23rd of January 2019 during the SIGEP Rimini show. 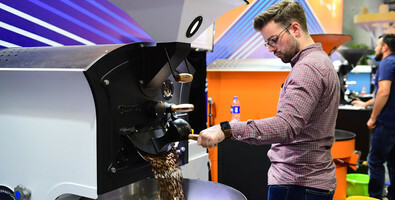 Due to shifts in the 2018 championships cycle, the World Coffee Roasting Championship (WCRC) in January 2019 will award the 2018 World Coffee Roasting Champion title, with the goal of returning to a roughly 10-12 month schedule for future events. 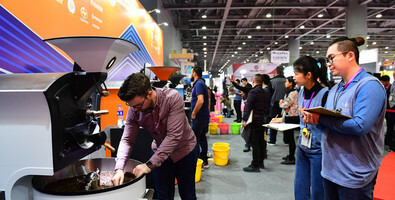 Now in its sixth year, the World Coffee Roasting Championship recognizes excellence in coffee roasting, evaluating competitors on their coffee evaluation, preparation, blending, and roasting skills. 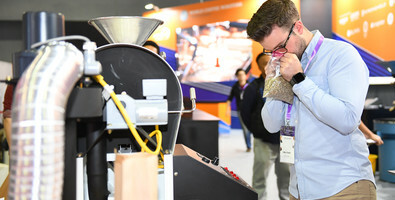 Certified Judges score competitors on dozens of criteria covering pre-roasting preparation and production roasting skills. 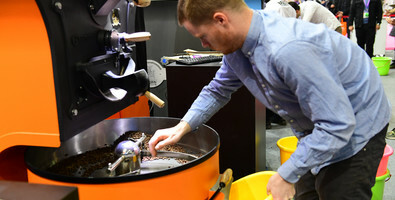 For full Rules & Regulations and other information on the World Coffee Roasting Championship, head to worldcoffeeroasting.org . 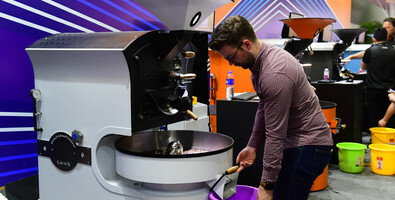 Giesen will be the Official Production Roaster Sponsor for 2018, Cropster will sponsor the roast analyzing software, and Urnex will be the Official Cleaning Products Sponsor.